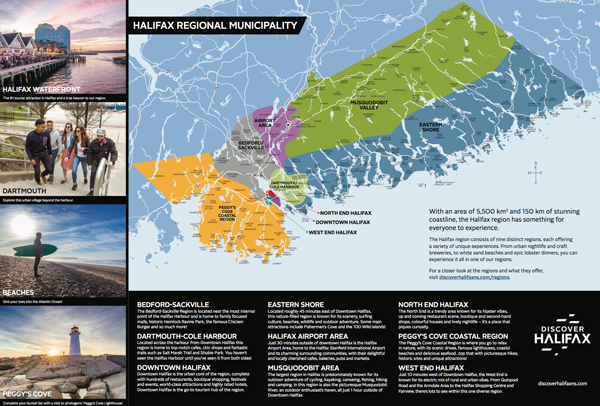 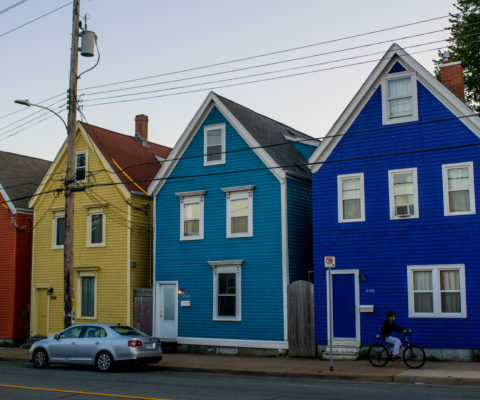 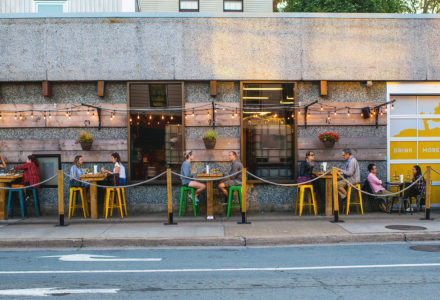 Get to know each of Halifax’s 9 regions with our colour-coded map! 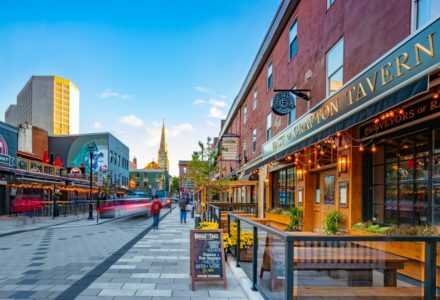 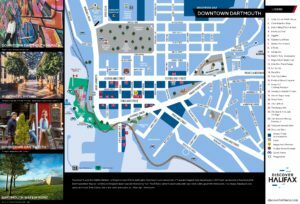 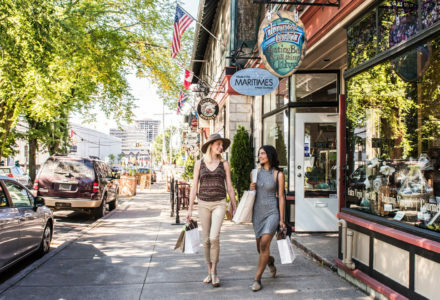 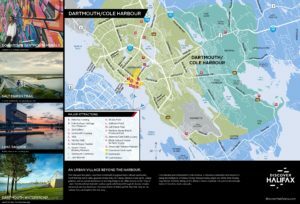 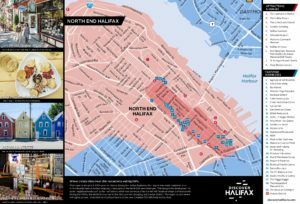 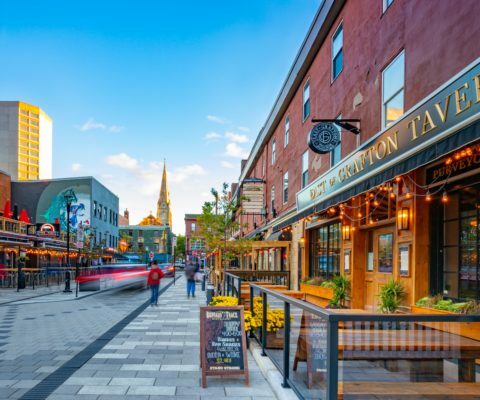 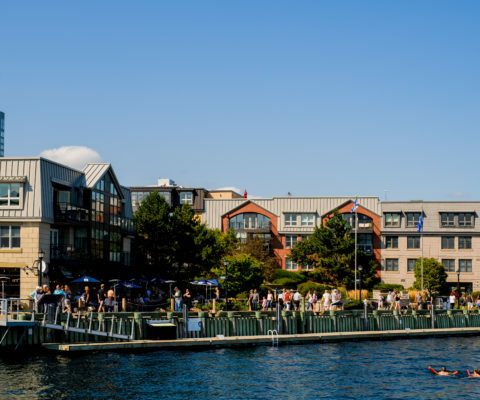 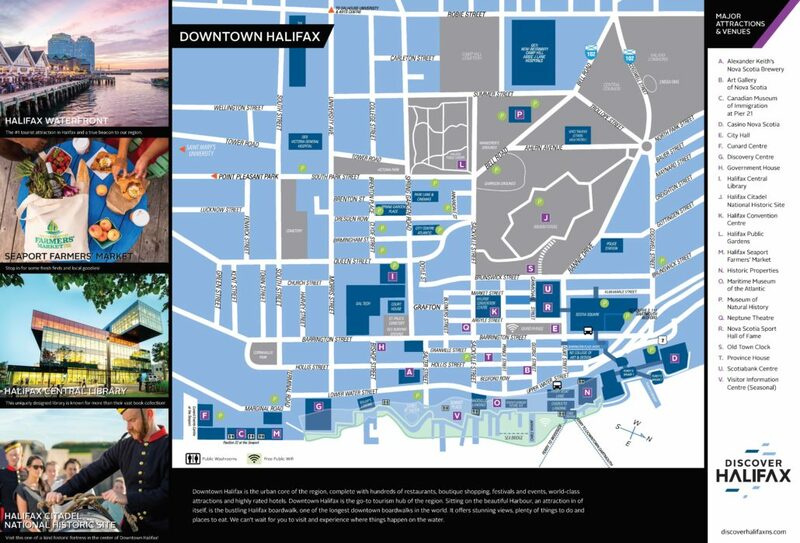 Map your route through Downtown Halifax with this useful map – you’ll find locations of public washrooms, free wifi and major attractions! 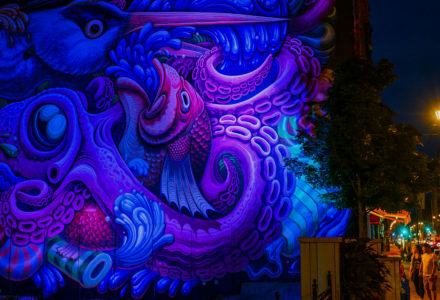 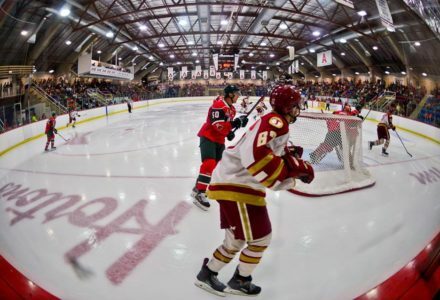 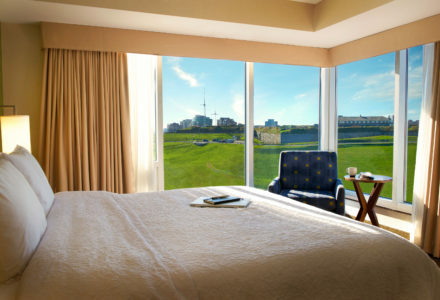 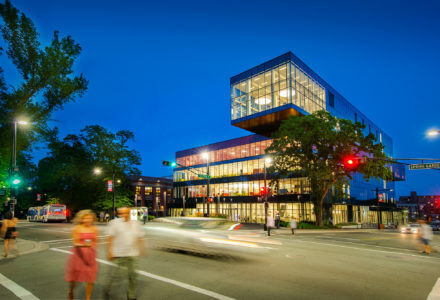 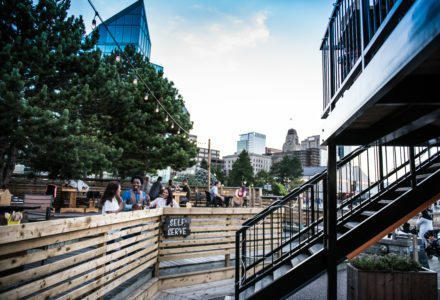 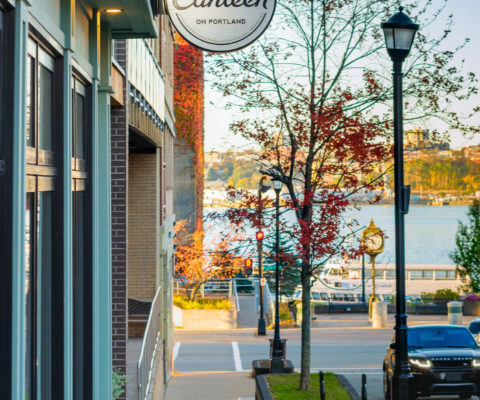 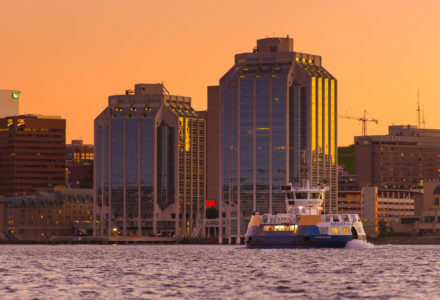 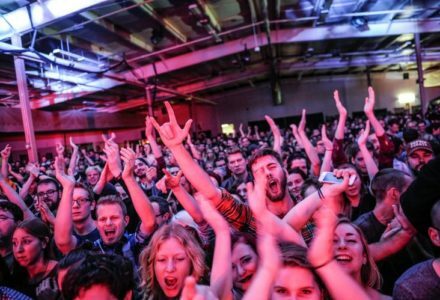 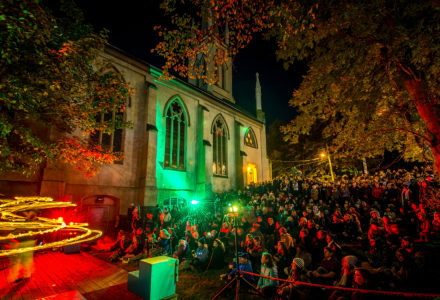 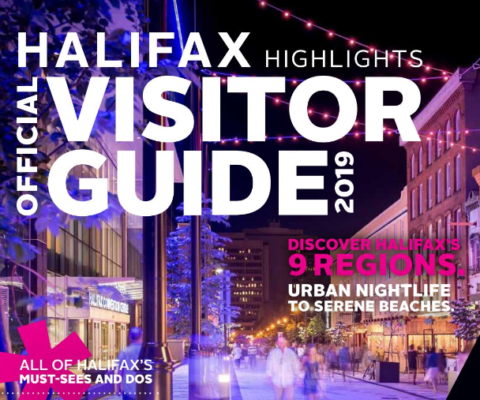 Don’t forget to check out the Official Halifax Highlights Visitor Guide. 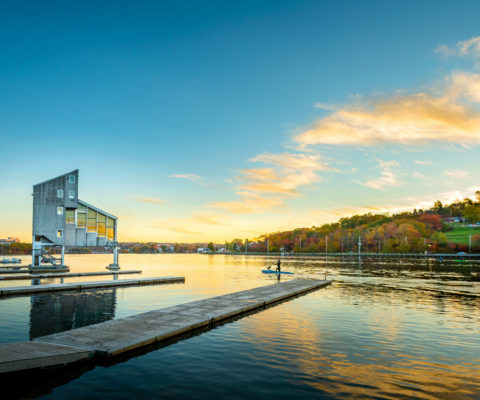 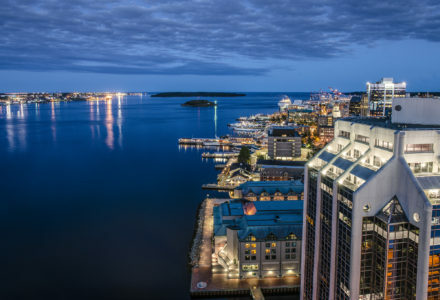 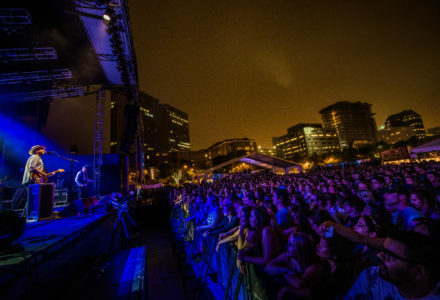 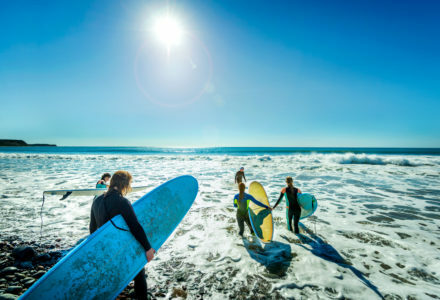 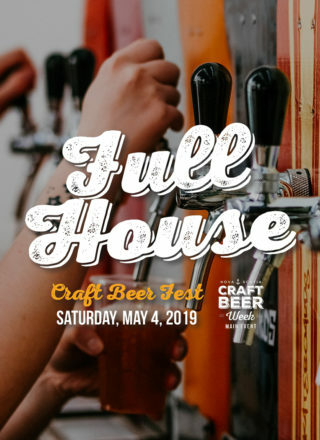 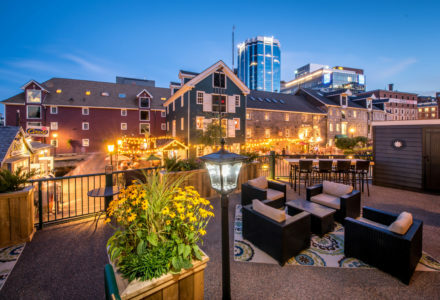 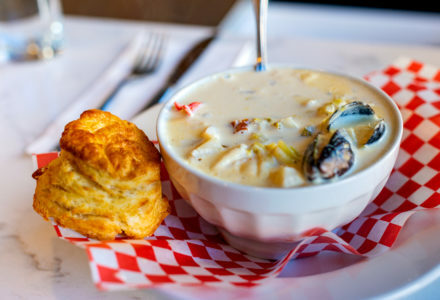 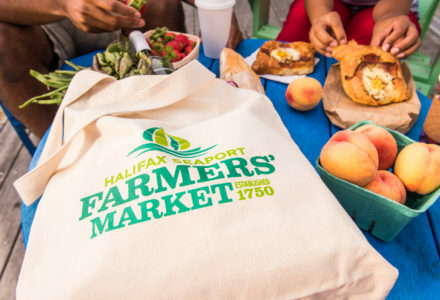 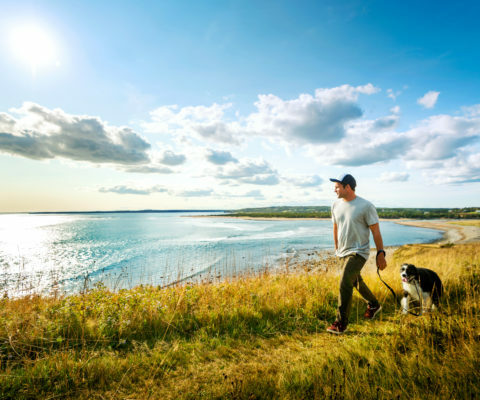 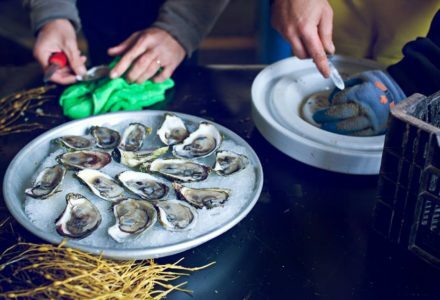 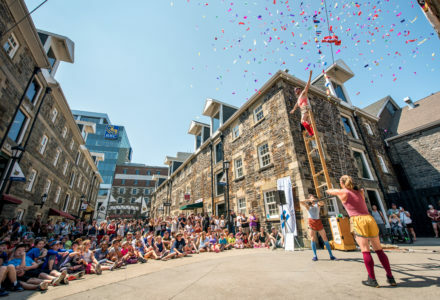 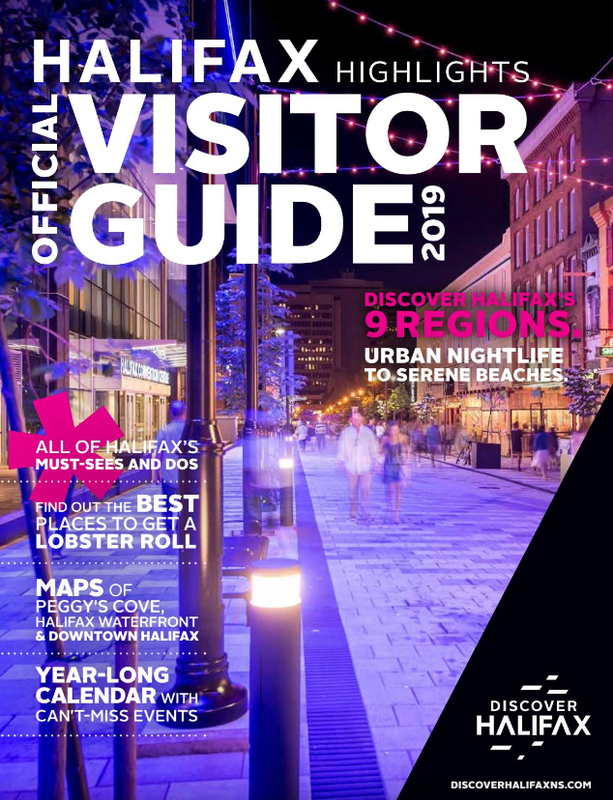 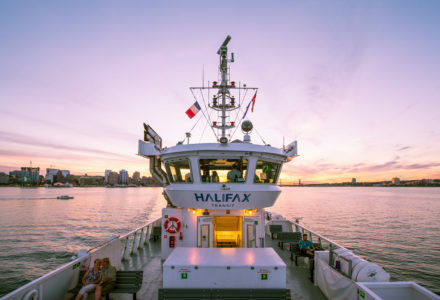 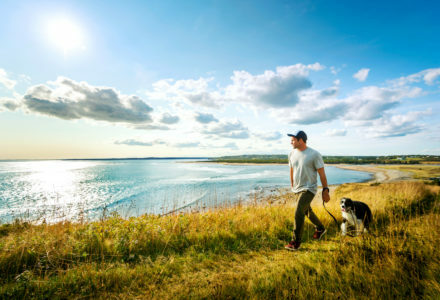 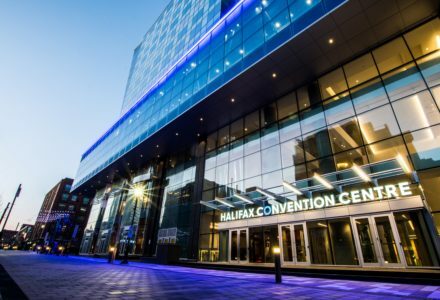 Available to view is the Official 2019 Halifax Highlights Visitor Guide – a BRAND NEW guide offering information on the Halifax Region’s must-see highlights, maps, and “top 10 lists” of outdoor adventures, festivals & events, things to do and a whole lot more!